Nowadays, the line between travelling for business and travelling for leisure is increasingly being blurred as more people—and lately companies—continue to prefer having the comforts of house-like amenities but in the impeccable standard of a conventional hotel when it comes to the places they stay in. This is something that Shama Serviced Apartments, has been focusing on and leveraging in, providing this growing market segment the kind of hybrid model for fully equipped accommodations necessary for either long or short stays, whether for business or leisure. 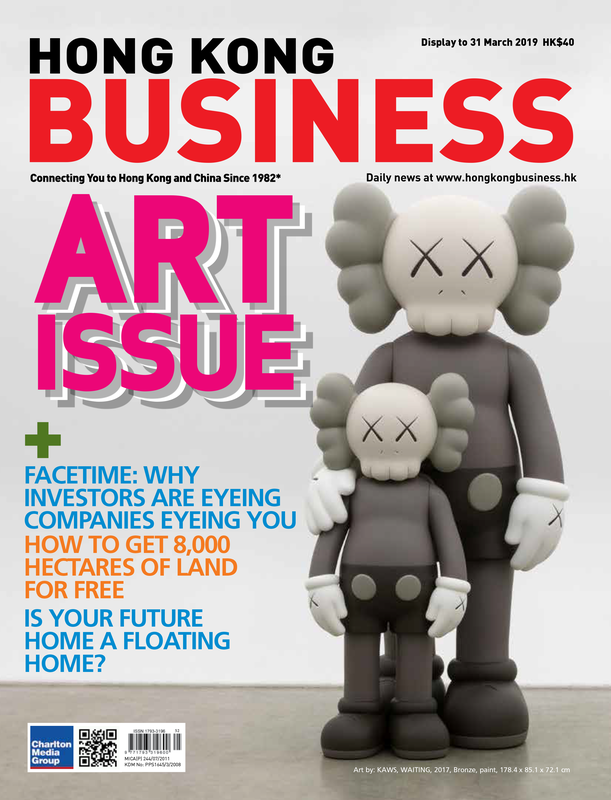 “For investors and property developers, owning a serviced apartment project comes with the upside of being able to gain from a diversity of business sources—from longer-term corporate tenancy agreements to dynamic short-stay retail sales through branded channels and online travel agents—from one single property and address,” she said. Established in 1996, it has been a prominent brand concentrated solely in the serviced apartment market with a strong presence in its roots in Hong Kong, with six fully serviced apartments in the territory. Currently, Shama is able to provide more than 400 keys to fully equipped apartments within the special administrative region. The acquisition of Shama by ONYX Hospitality Group in 2010 is a way to diversify its accommodation offerings to serviced apartments along with other names such as Amari and OZO. 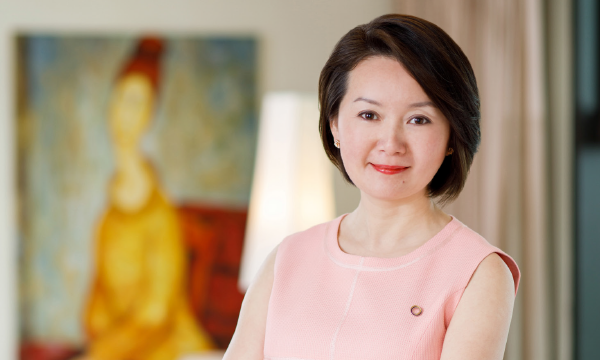 ONYX runs some of Thailand’s most successful hotels for over 50 years. Shama is now looking to increase its global footprint, particularly in Greater China. With the world’s second largest economy continuing its stellar growth trend, attracting more global businesses to set up shop there and spur increased knowledge sharing activities, corporate travellers and placements will likely keep the serviced apartments sector busy for the next years to come. This lifestyle programme that Shama offers include all aspects of a lifestyle any guest would likely look for, granting their clients a more immersive local experience including a taste of the local culture, the neighbourhood, lifestyle venue and amenities, as well as tenant activities held in the community and insider information on great finds on food and shopping. Another newly launched Shama serviced apartments in mainland China is also in Shanghai, which include the 362-key Shama Changfeng Shanghai, located within the Changfeng Ecology Commercial District. 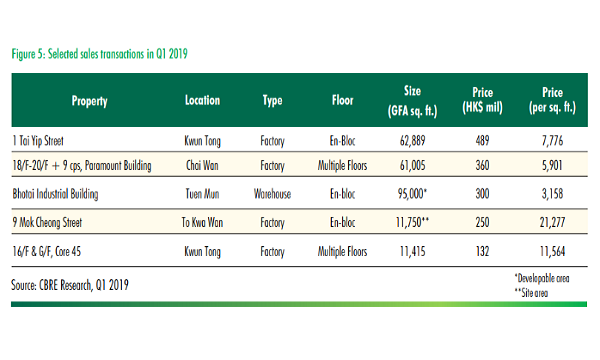 Other recent openings by the hospitality group in the Asia-Pacific include the 429-key Shama Lakeview Asoke Bangkok, following JR Kyushu’s recent acquisition of the Somerset Lake Point Bangkok and its appointment of ONYX Hospitality Group as the management service provider of the property. It is considered the largest Shama property by number of keys to date as well as the largest property in JR Kyushu’s 16-hotel portfolio and also its first property investment outside Japan. Apart from the HKB High Flyers Award 2018 recognition, Shama continued to claim its award-winning reputation by bagging the Best Serviced Apartment Operator of Asia award for the sixth year at the recent 2018 AHF Asia Hotel Awards. 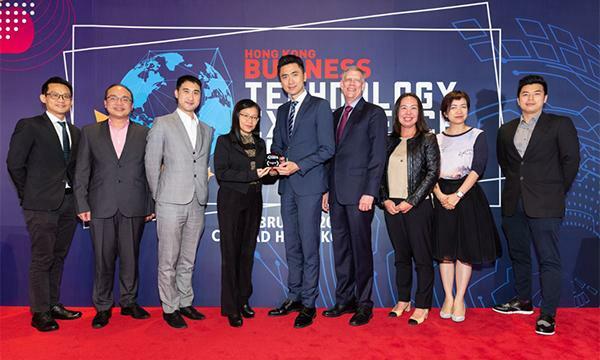 “These awards and accolades serve as an affirmation of the efforts ONYX Hospitality Group has made in Hong Kong and within the Greater China market, and provide strong motivation for its brands to drive towards even greater achievements as the portfolio continues to expand,” Wo said. Shama Serviced Apartments won the 2018 Hong Kong Business High Flyer Award as Best Serviced Apartments Operator.